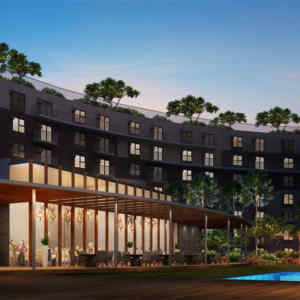 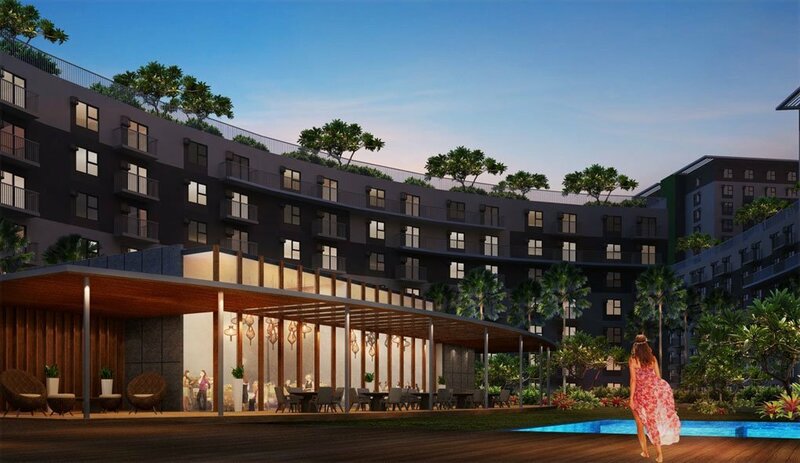 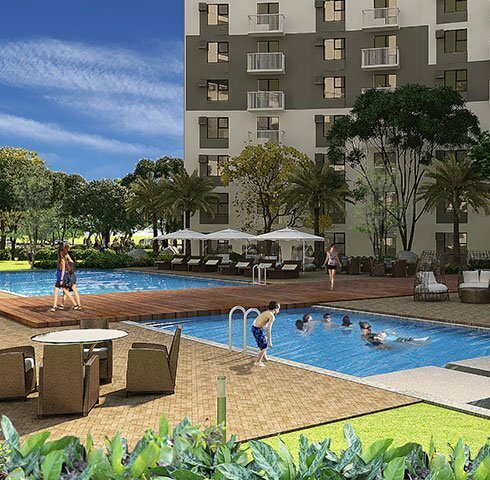 Soltana Nature Residences, one can enjoy the comforts of a home with the modern convenience of a condominium that has the amenities of a resort. 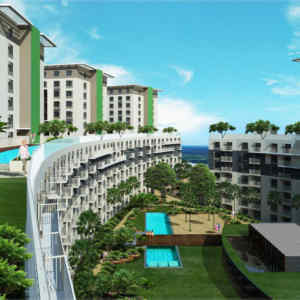 Thus the name Soltana makes one think of sun-kissed beaches and the beauty of nature. 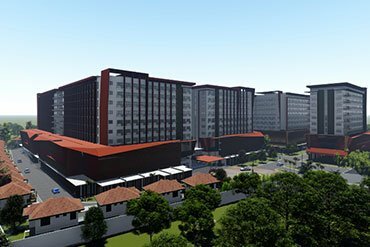 It is a 5.6 hectares development with several 7-storey and 15-storey building situated in a very calm and strategic location, along Maximo V. Patalinghug Jr. Avenue, Lapu-Lapu City. 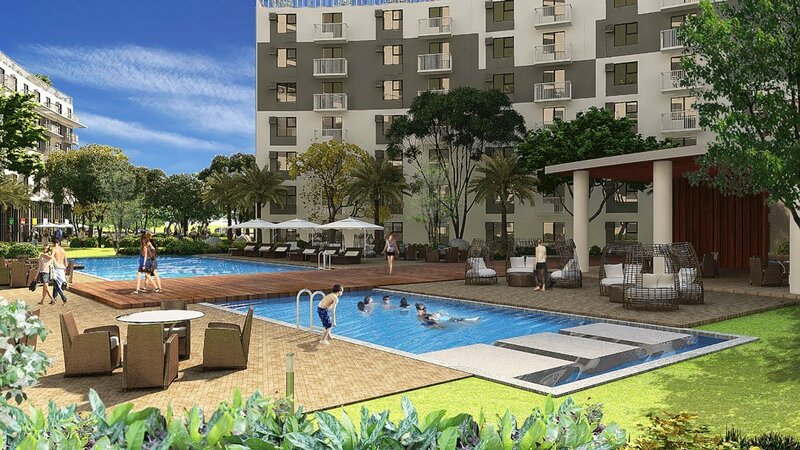 Just a few meters away from Gaisano Grand Mall of Mactan and a bridge away from the busy city centres of Cebu and Mandaue. 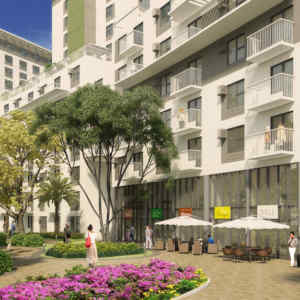 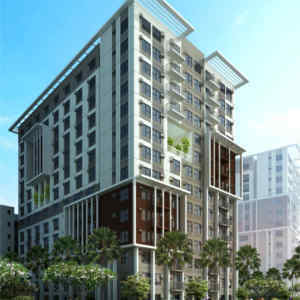 Among Soltana’s features is the open space that allows one to have leisurely walk in a 5,000-sq. 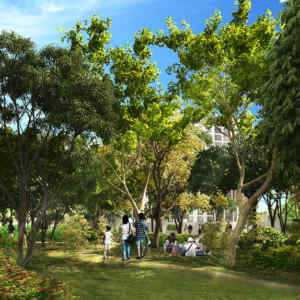 meter orchard forest, nature ponds, themed gardens and a cosy gazebo. 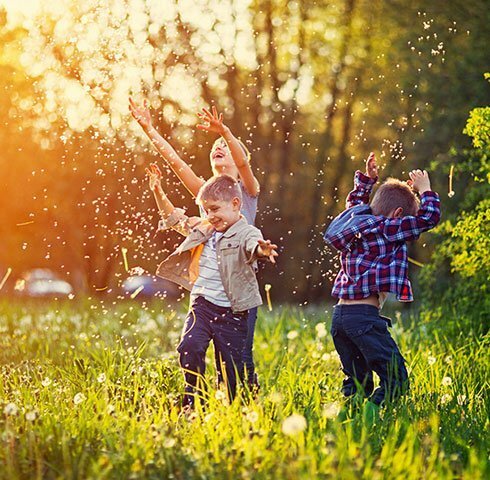 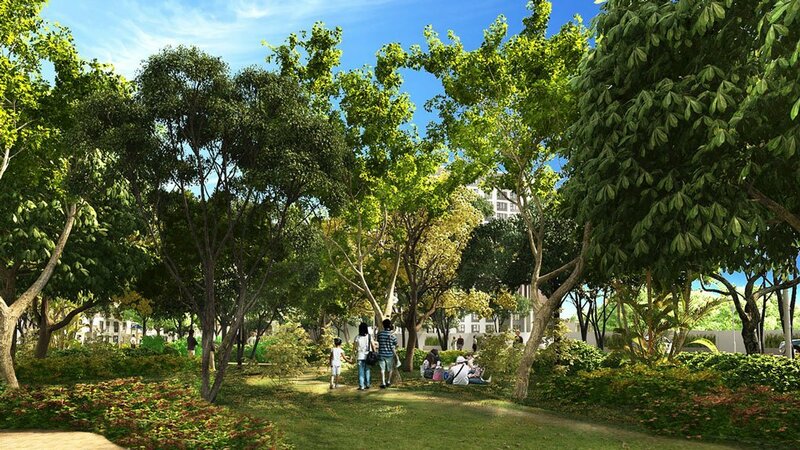 Imagine having 65% of the 5.6-hectare property dedicated to open spaces. 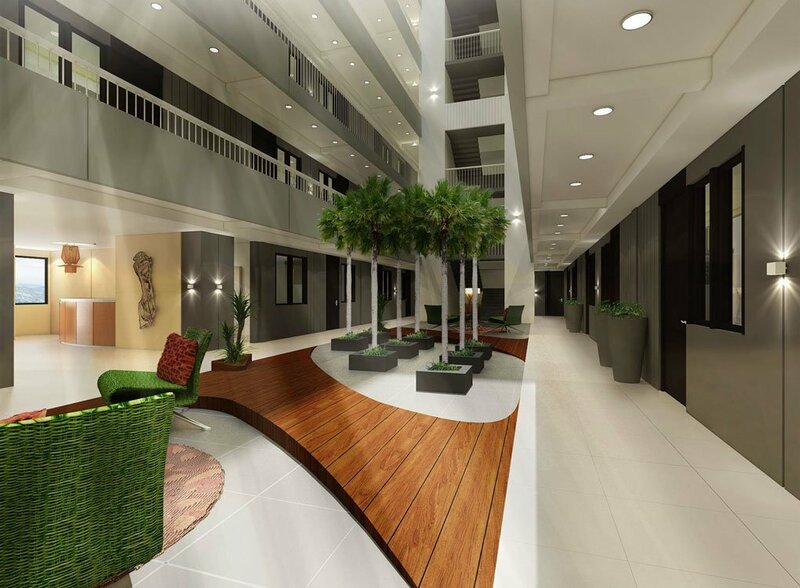 A landscaped atrium at the ground floor of the building also allows fresh air in the hallways. 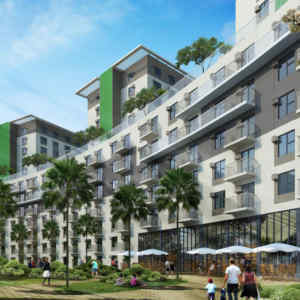 The breezy feel seamlessly translates to living spaces, beginning with the way the towers are configured. 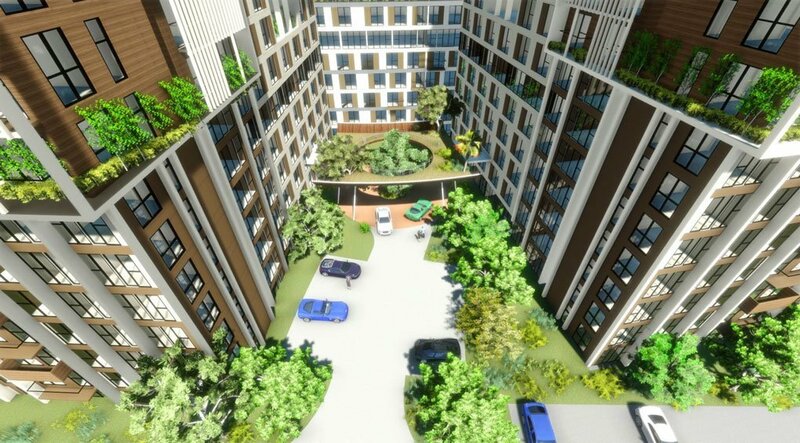 Towers are spaced 20 meters apart from each other , facilitating constant airflow and offering more space, security and privacy among residents. 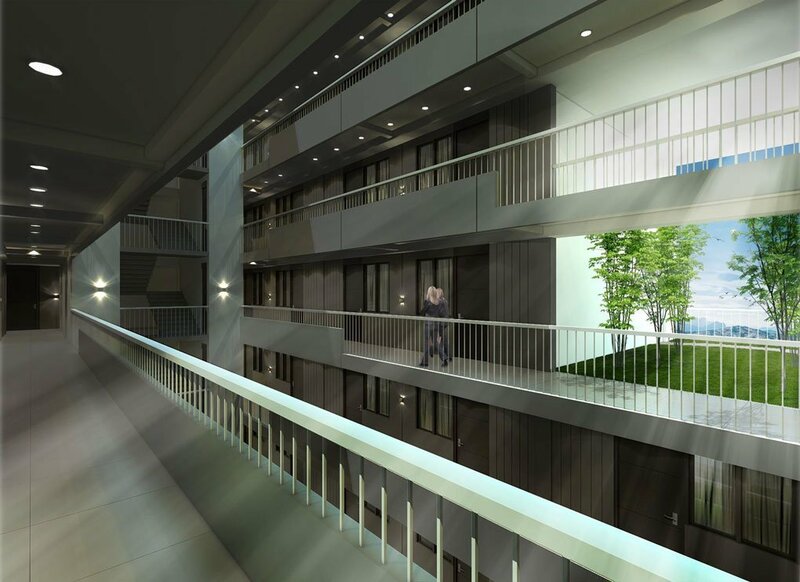 A landscaped atrium at the ground floor distributes fresh air into single-loaded hallways above. 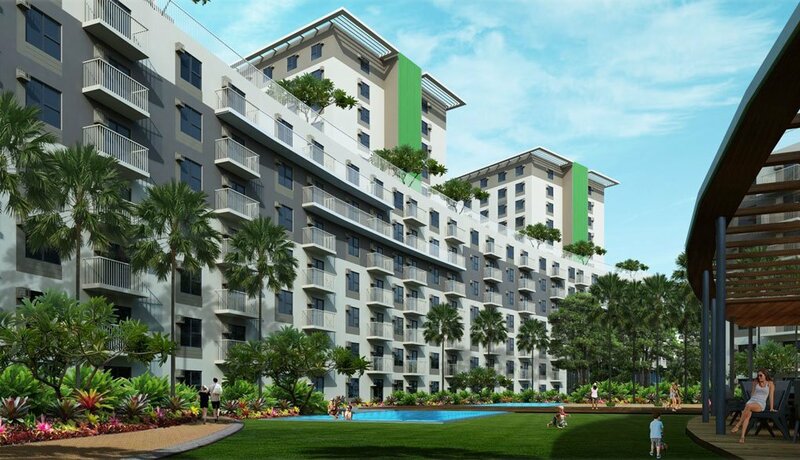 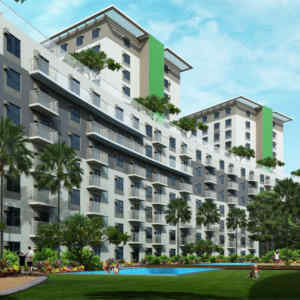 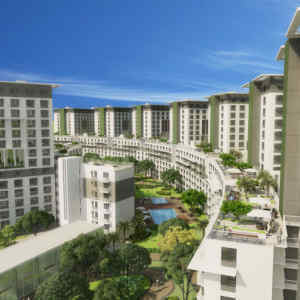 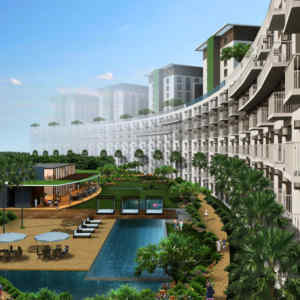 Some levels contain sky gardens, with exceptional views of Mandaue, Lapu-Lapu City and blue waters beyond. 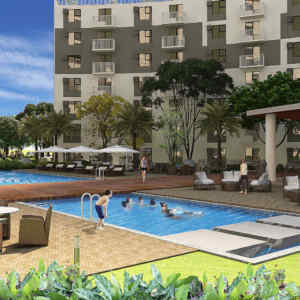 Soltana Nature Residences boasts of an assortment of amenities that could rival that of a high-end subdivision. 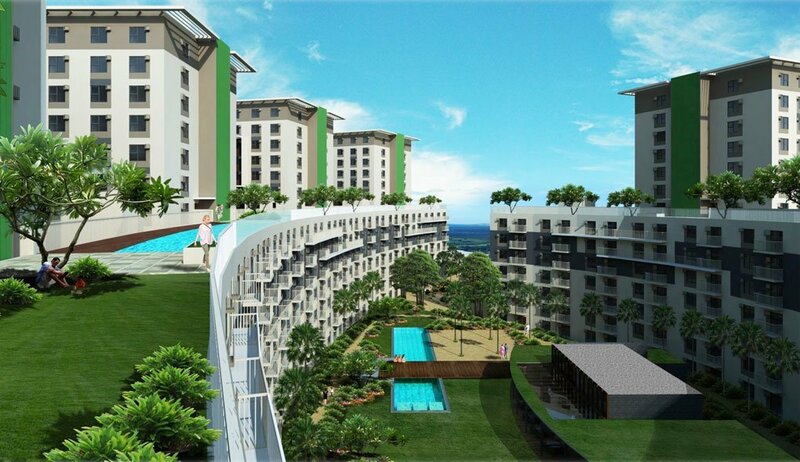 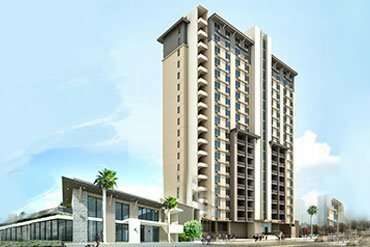 A multipurpose hall, swimming pools, fitness gym, jogging lanes, retail and restaurants complete the property. 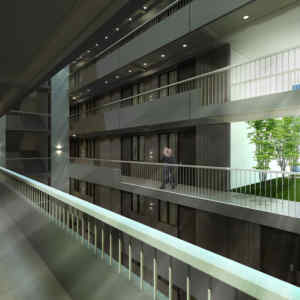 Backup power for 100% of the common areas and CCTVs make for a focused and secure way of life. 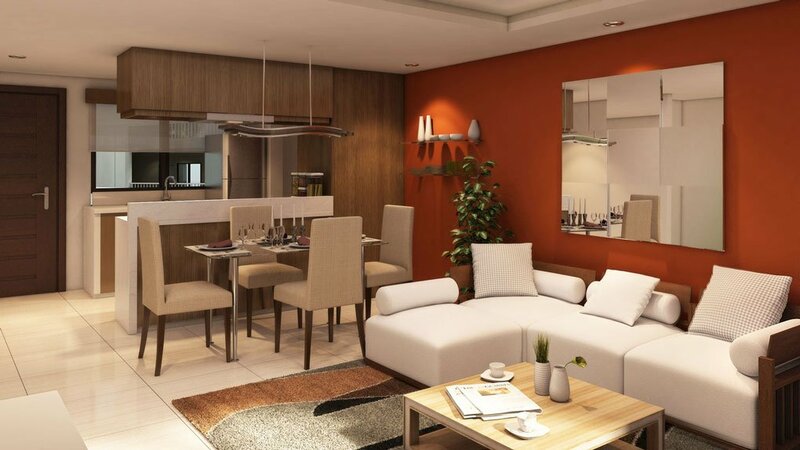 Every aspect from conception to construction is carefully planned to craft the most comfortable space possible. 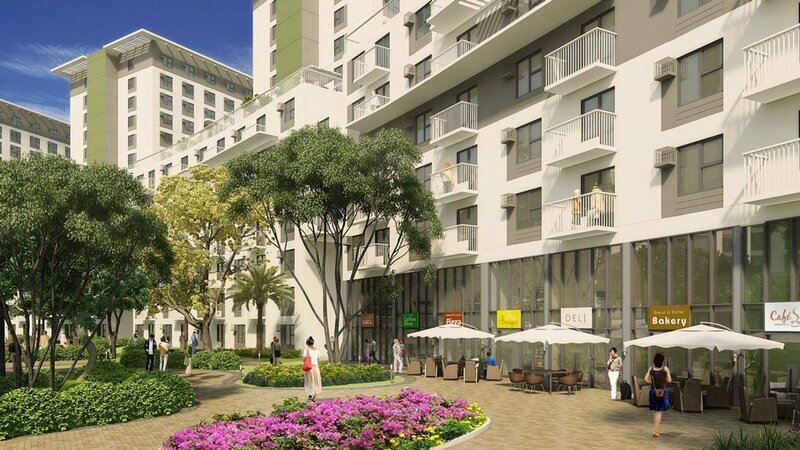 This stems from Comfort by Design, a principle that Taft Properties abides by in every project it undertakes, highlighting amenities and innovations that make a discernible difference in the quality of life. 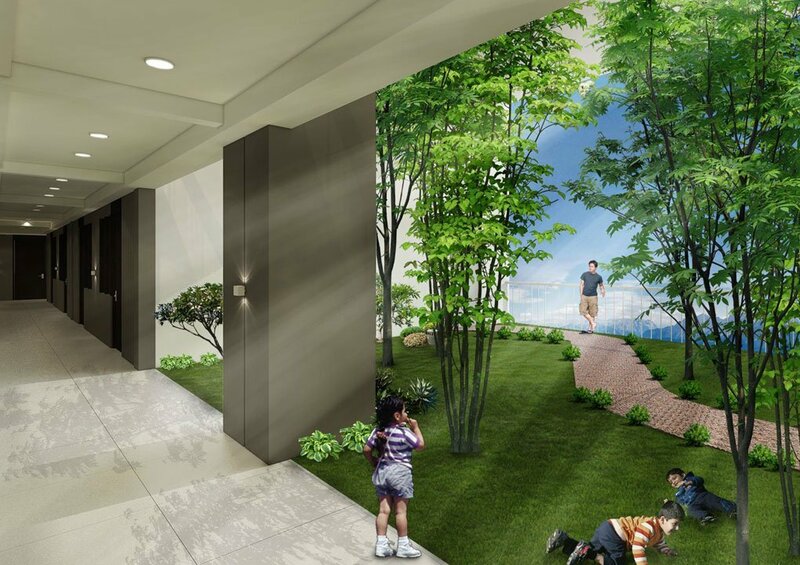 Imagine a place wherein people live in a landscape specifically sculpted for them. 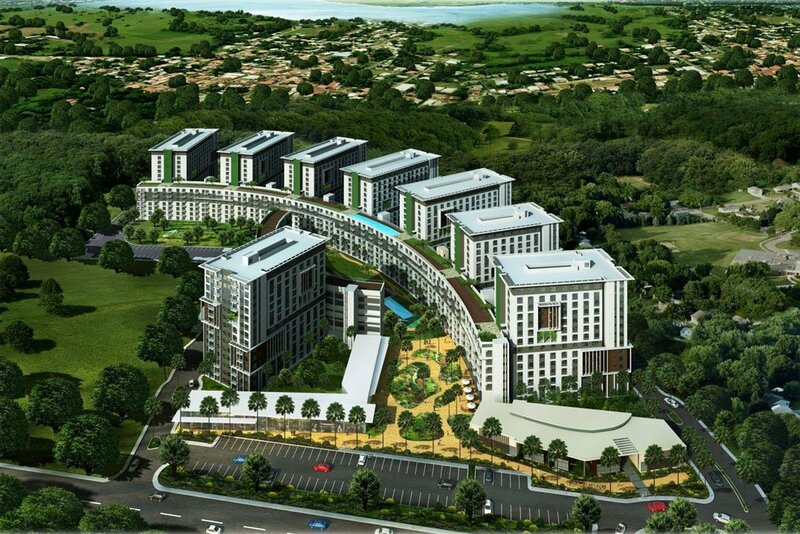 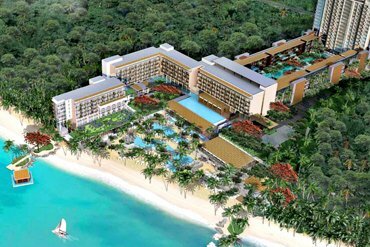 Whether you decide to live on a hilltop or fronting a lagoon, the choice is yours to make. 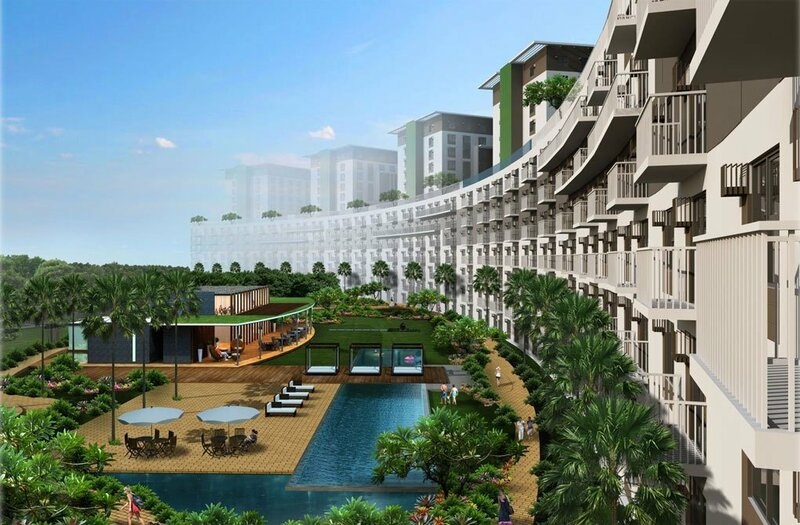 You look out your window and see calming lush forests. 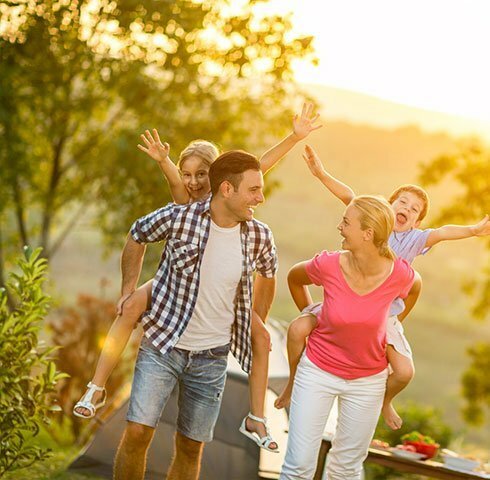 You stroll through your backyard and depending on your mood wander in an island forest, have picnic on secret gardens, or swim on a hilltop lagoon. 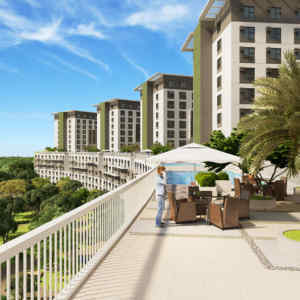 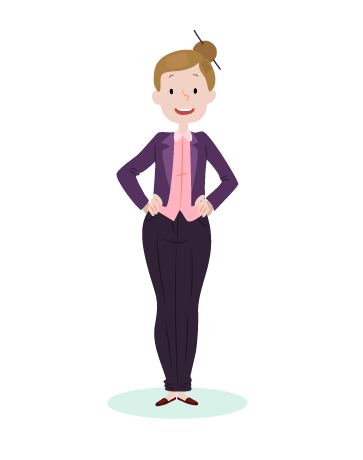 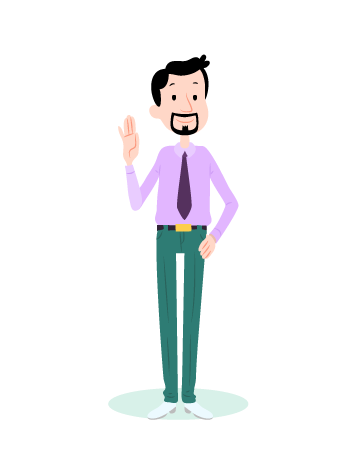 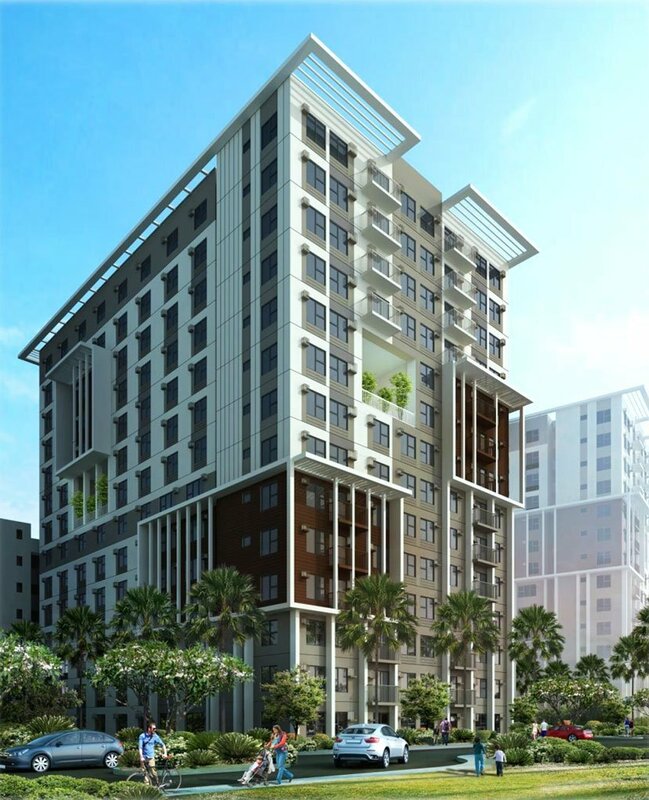 Whatever you ask for is for Soltana Nature Residences to provide you. 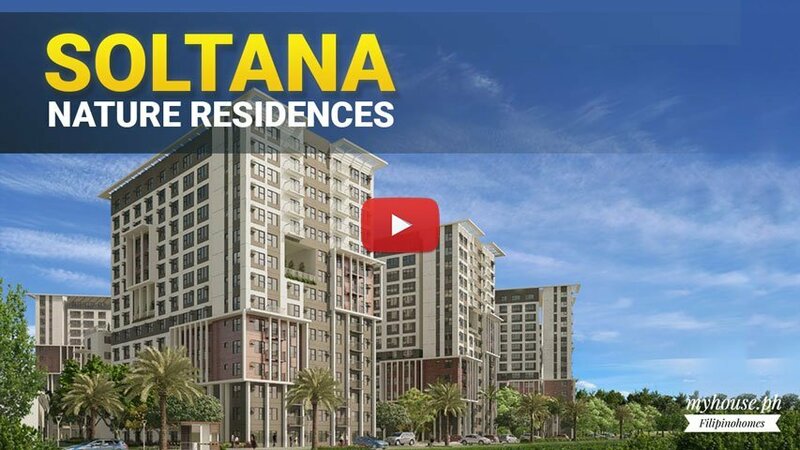 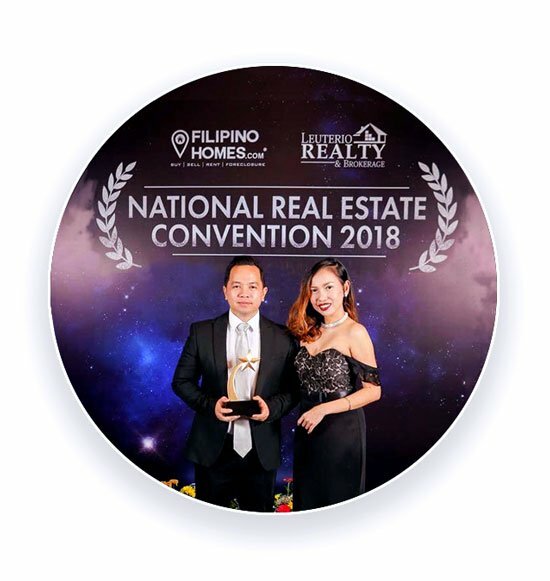 Wanting to give you the home-feel you want, combined with modern condo-living indulgence, Soltana Nature Residences incorporated so much fun for you and your loved-ones. 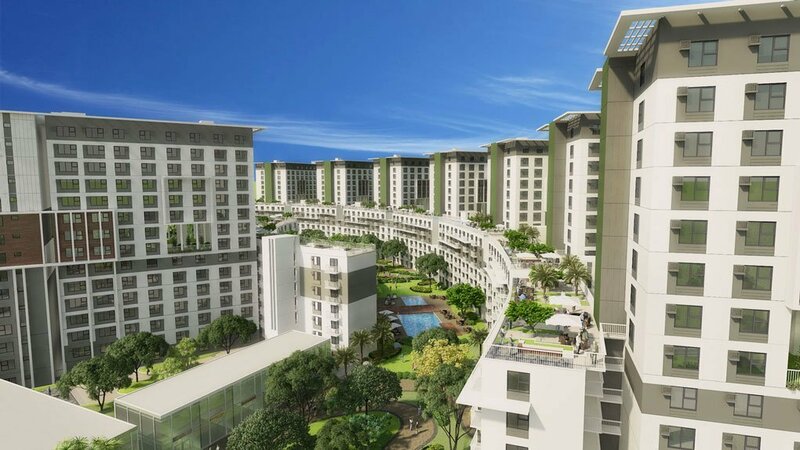 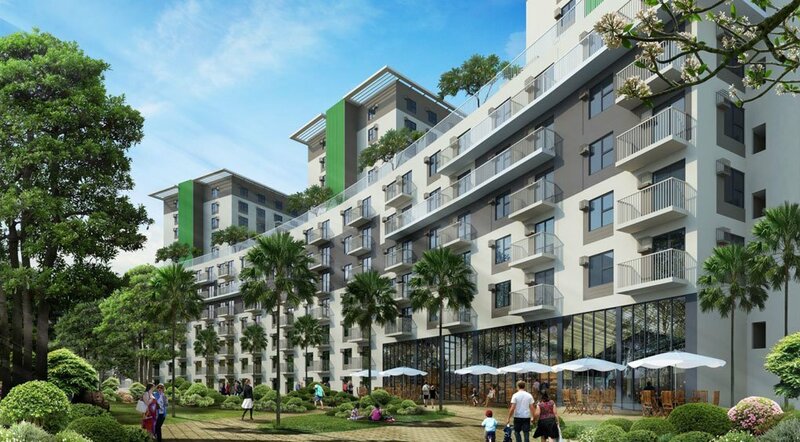 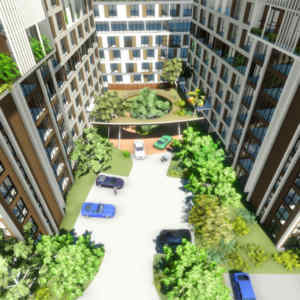 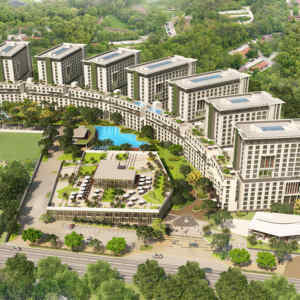 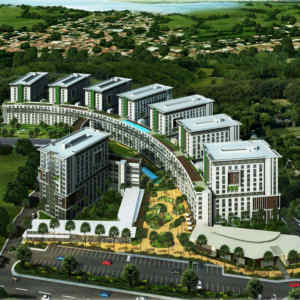 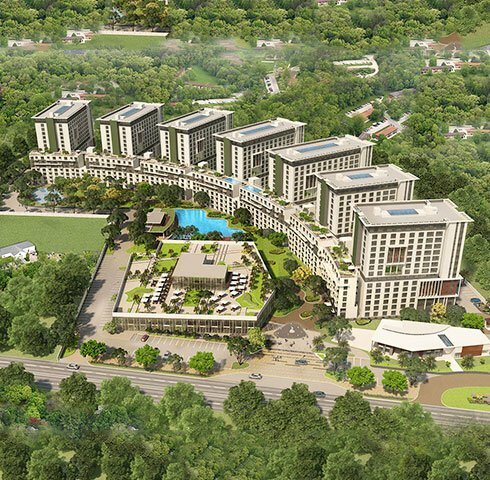 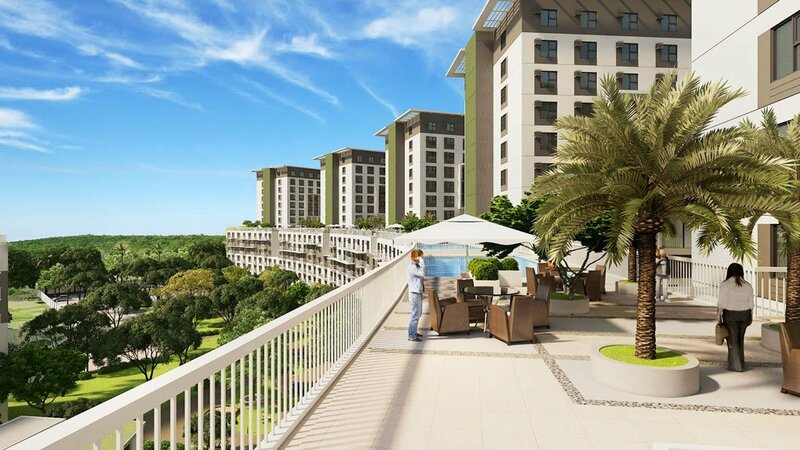 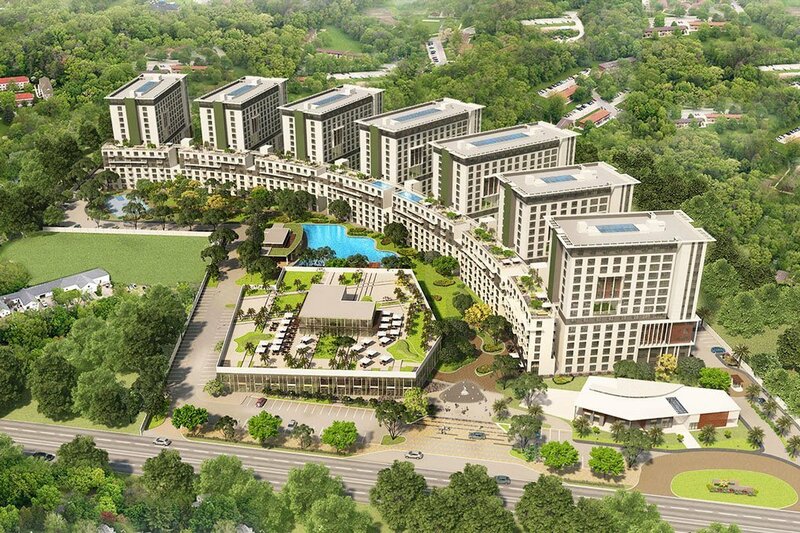 Owning and living at Soltana Nature Residences is definitely the best thing to look forward to.